I remember exactly when I first heard about The Ordinary.. well actually, read about The Ordinary, in Stylist Magazine a few months ago. Since that moment, I feel like I can't escape it! It's definitely the most talked about brand of 2017. Obviously my curiosity was peaked and I just had to see what the fuss was all about! I started off with the Hyaluronic Acid 2% + B5, Caffeine Solution 5% + EGCG and the High-Spreadability Fluid Primer, which I absolutely love. But as you have probably seen, The Ordinary has since then taken things a step further with the release of their foundations. Thousands of people jumped straight in and I believe the waiting list for these foundations was at some point over 25,000! Absolutely insane right?! So I figured I might as well add my name to the list! At the beginning of May I placed my order and after waiting for three weeks, they have finally arrived! So I have got both the Coverage and the Serum foundation in the colour 1.2N. This is the colour Light Neutral. 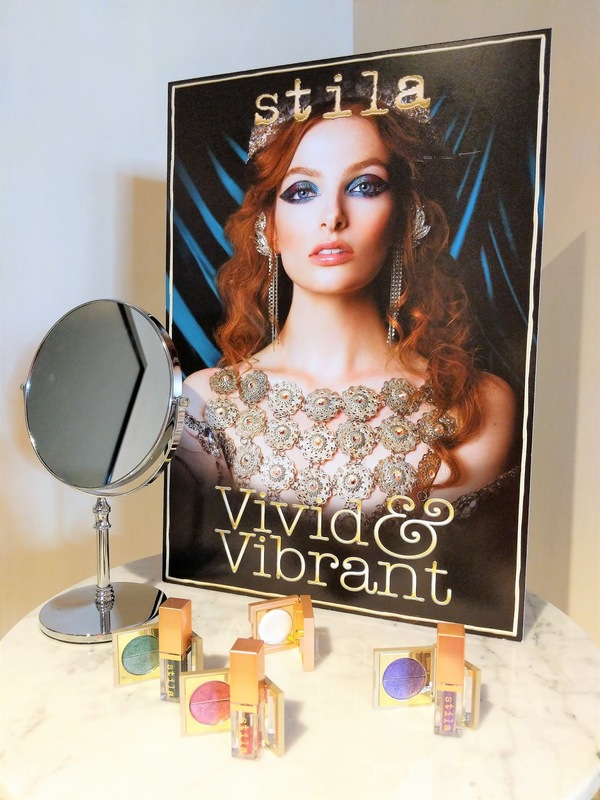 Both the Coverage and the Serum foundation have quite a thin consistency and are water based. 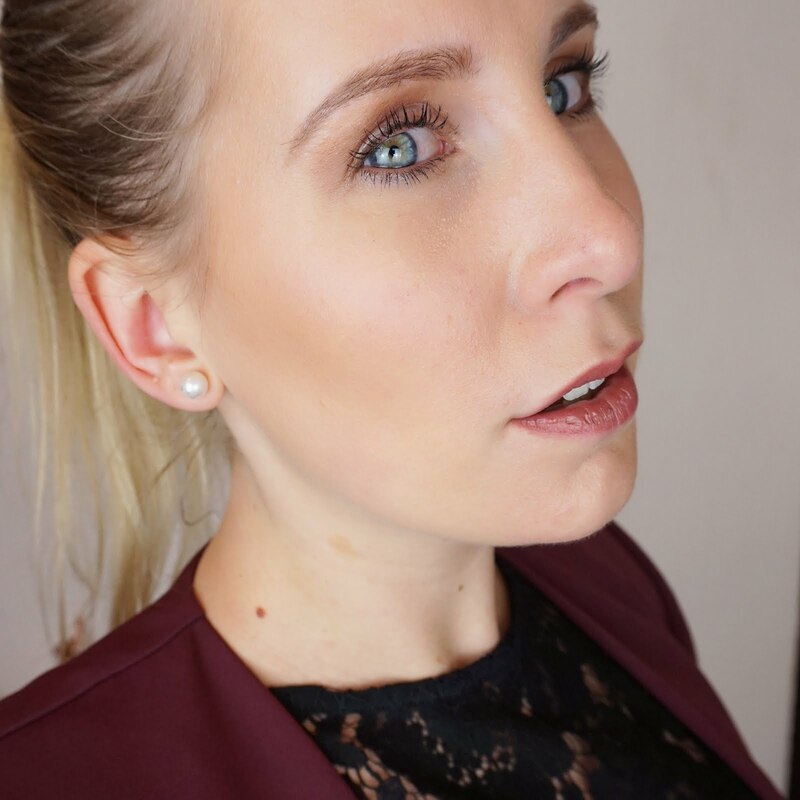 I really love that about these foundations, because it allows me to apply a thin layer, and it works well for my combination skin. The Coverage foundation is slightly thicker and I think that's where the difference in coverage lies. 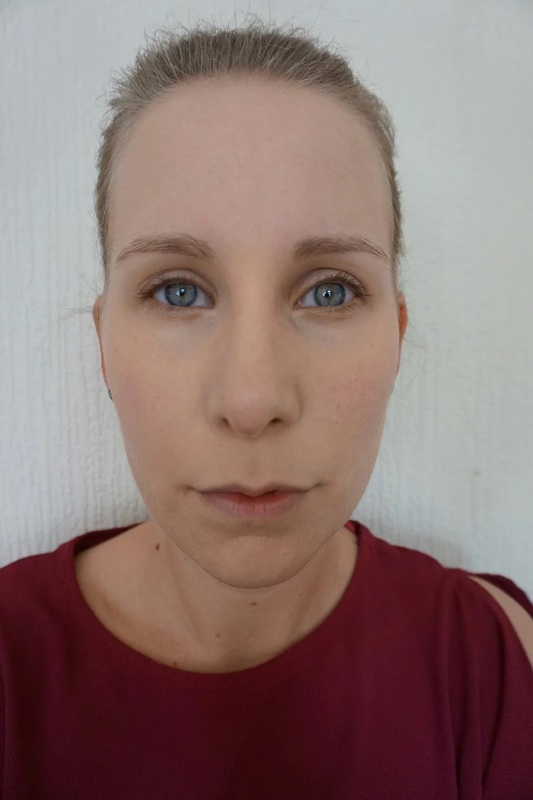 In the above pictures, I am wearing the Serum Foundation. As soon as I apply the foundation, I notice that it is hard work. 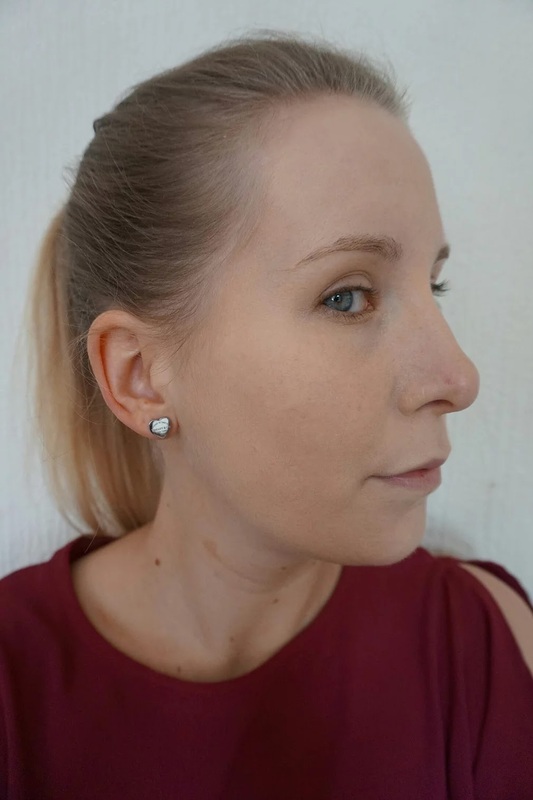 Both foundations do not blend into my skin easily, and I find it hard to achieve that 'airbrushed' finish. 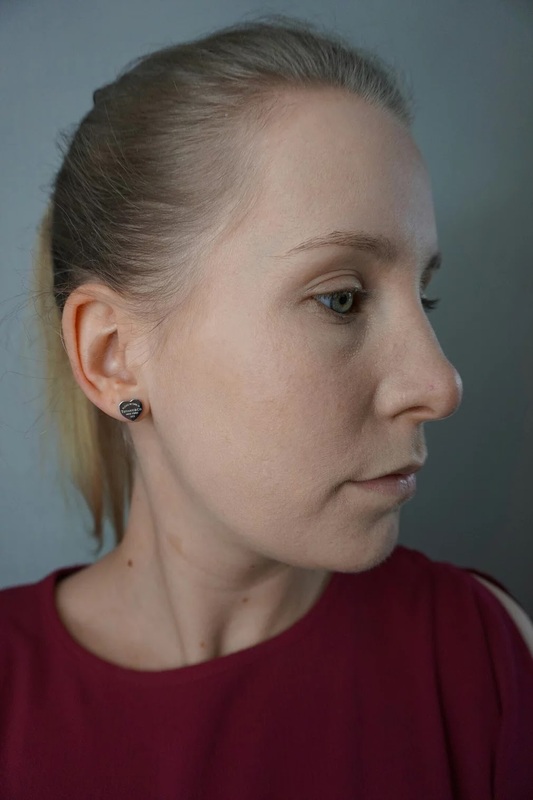 It looks a bit powdery, and to be honest, even though it covers the redness on my cheeks, it actually accentuates other imperfections rather than evening things out. 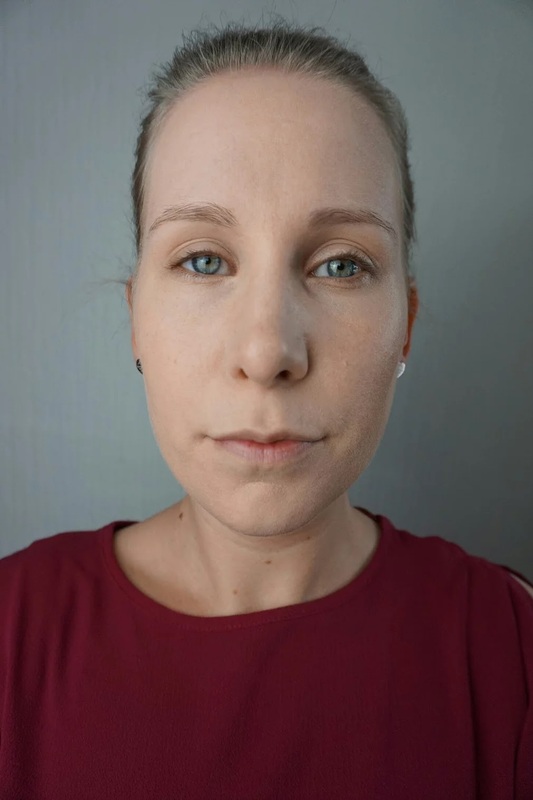 In the above pictures I am wearing the Coverage Foundation. It could be that I need to use more product, but I'm not really a big fan of cakeing it on. Having said that, it does look a lot better after buffing in the product with some loose mineral powder. So how do I feel about the foundations of The Ordinary? I am a bit disappointed because I was kind of expecting great things, probably because it has been so popular but also because I am such a fan of their serums. 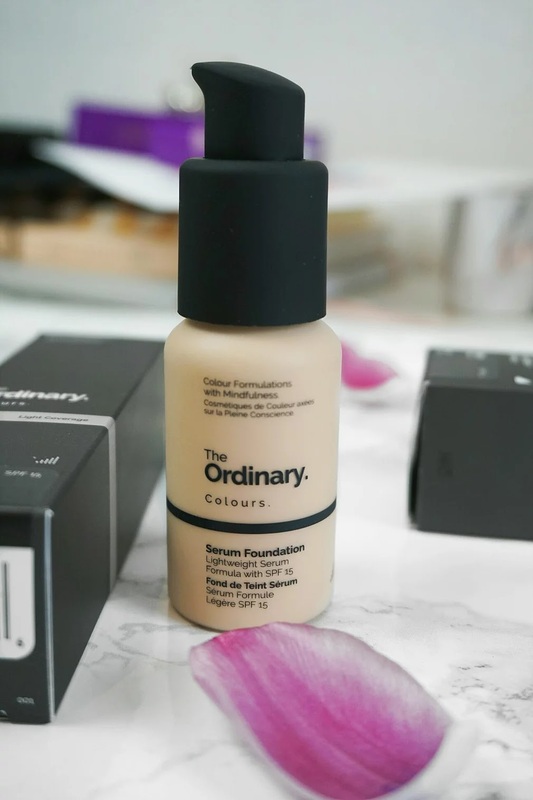 At £5,70 this could have been a great bargain, but unfortunately this foundation does not do it for me. I must admit though that I don't think I picked the right colour. This is something that is hard to do when you can't actually see the foundations for yourself. Perhaps a different colour would have worked better and would have made the application look more even. I have heard that The Ordinary might be opening up a shop in London, so if that's the case, I might give it another go in the future. 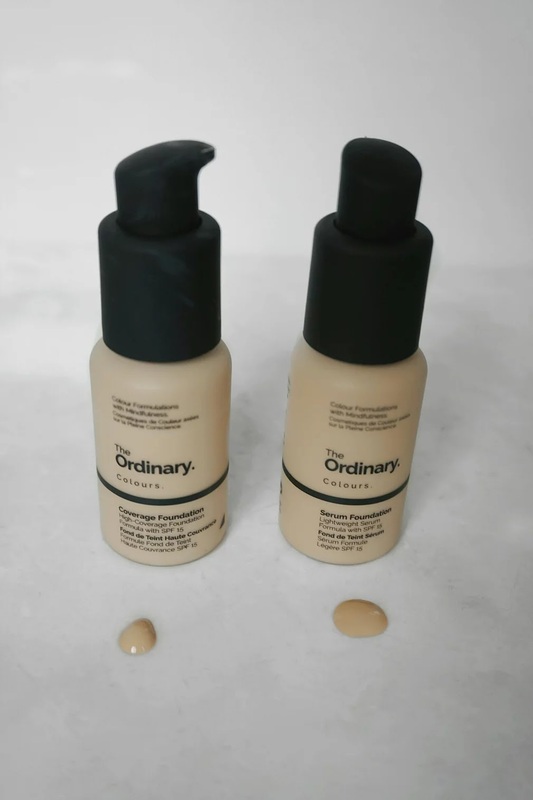 I would like to point out that this is just a review of my experience with this foundation, and that even though it does not work for me, this definitely does not have to mean that it doesn't work for you. 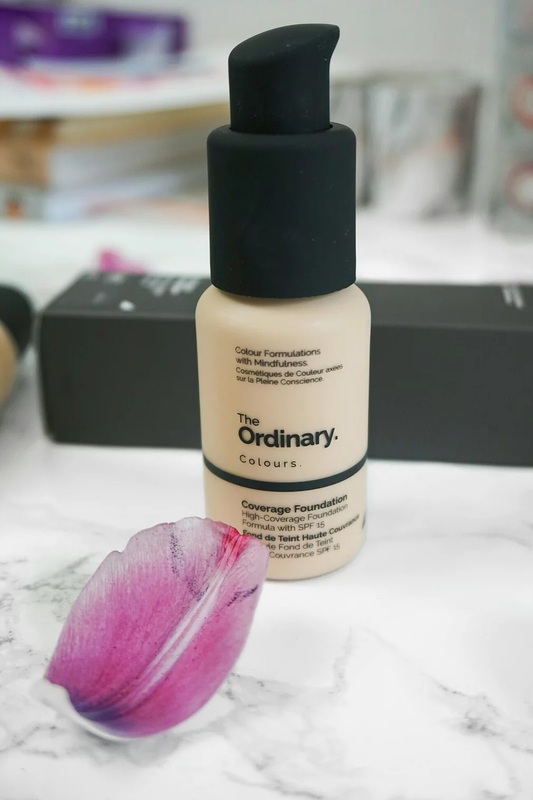 If you want to try it, you can find the Coverage Foundation here and the Serum Foundation here. I hope you have found this review helpful! 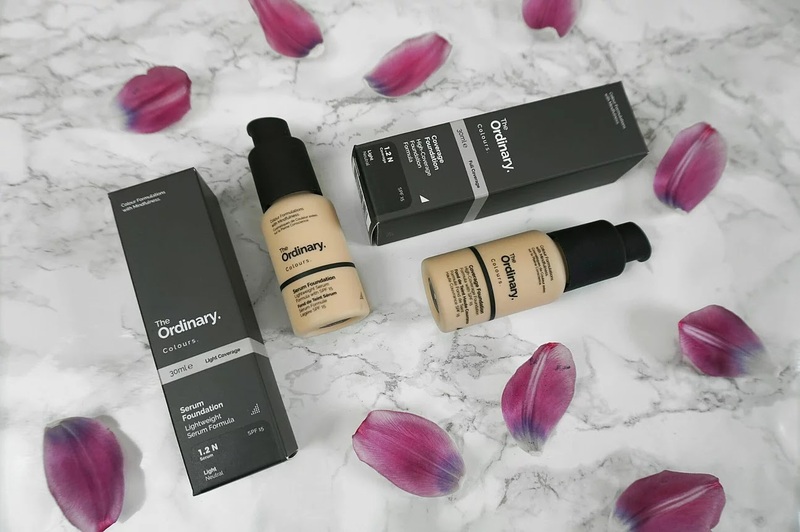 Have you tried any products of The Ordinary? I would love to know all about it, so please leave a comment below!